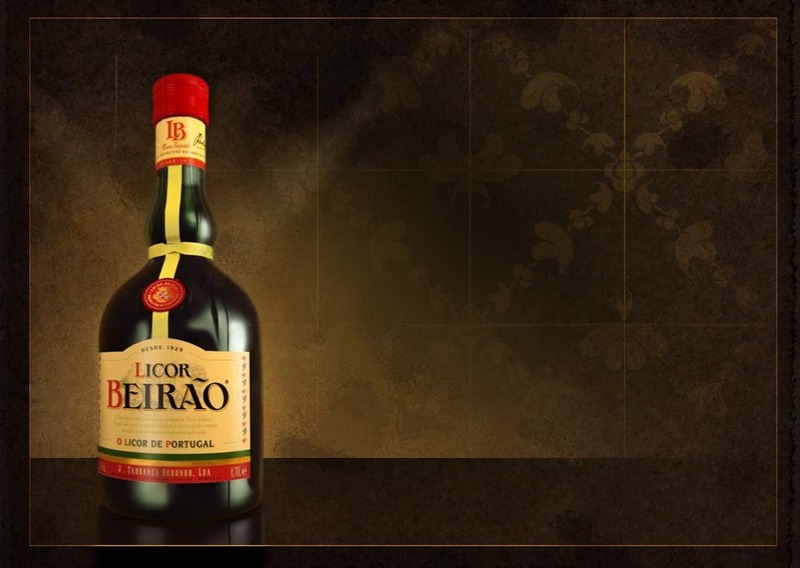 Since 2011 the EVRA initiative to form "European series" of veteran tournaments / mini festivals, as the regular Veteran rugby events, is bringing more and more clubs/teams to this chain of Veteran rugby tournaments - known as Licor Beirao European Series. In 2018 among 41 tournaments in 16 countries, four events joined European Series for the first time - Torneo della Crescia in Pesaro (Italy), EVRA Licor Beirao Tournament "Ciudad da Corunha in La Corunha (Spain), RC "Veter" Old Boys Rugby Tournament in Kiew (Ukraine) and Didier Chassemont "Veterans Rugby Union Challenge" in Tours (France). It is to mention also that on the occasion of 40th Anniversary of IMOLA RUGBY the 10th Torneo Internazionale Rugby Old "Bebo Zanetti" had been organised in this picturesque Italian town. In 2018 unfortunately these two awards had not been presented . . .
Apart from these signs of recognition, EVRA Executive Board with Licor Beirao established EVRA Annual Award, presented to the Club/Team that had organized the "most international" European Series Event . . . and so contributed to the further development of Veteran sports - Rugby in Europe. The past winners were . . .
2018 Award had not been presented. After very international, enjoyable, friendly and successful European Festival in September 2017 in Siedlce (Poland) the concentration had been focused on the preparation of the next - 5th EVRA European Festival in Belluno (Italy) in September 2019. The organisers of I Fossili Dolomitici Rugby Old, with the support of FIR (Italian Rugby Federation), started their part of the work - formed the Organizing Committee, created the "Festival website" with needed information as well informed separately European veteran teams about this big Rugby Old event. By the end of 2018 one big step forwards had been made towards further development of Veteran Rugby in Europe - Union Francaise Ancient de Rugby (UFAR) and European Veteran Rugby Association (EVRA) agreed in Paris about the Partnership - cooperation, with the aim to promote our sport "awaking" the activities in every "European corner". U F A R joined for the first time EVRA European Series with five Regional tournaments, open also for the teams from abroad . . .
And for the "end" very pleasant news - Mantova (Italy) had been nominated as European Sports Capital 2019 and of course our member I Senatori Virgiliani Rugby Old will be the part of the celebrations, organizing in October The international veteran rugby tournament . . .
We welcome to the European Series 2019 also your Club/Team that intend to organize a Veteran Rugby Tournament under the World & European motto . .
Fun & Friendship & Fraternity . . .